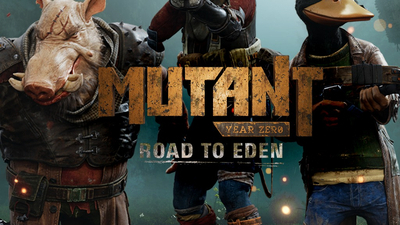 Summary: With a unique world to explore and a solid foundation of tactics, Mutant Year Zero: Road to Eden has a lot to offer. 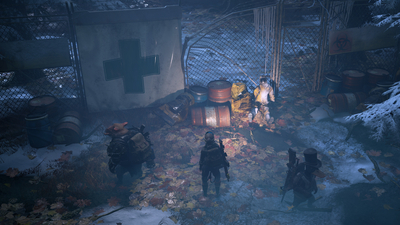 It may lack depth in some areas, but it gets by on its more unique aspects. 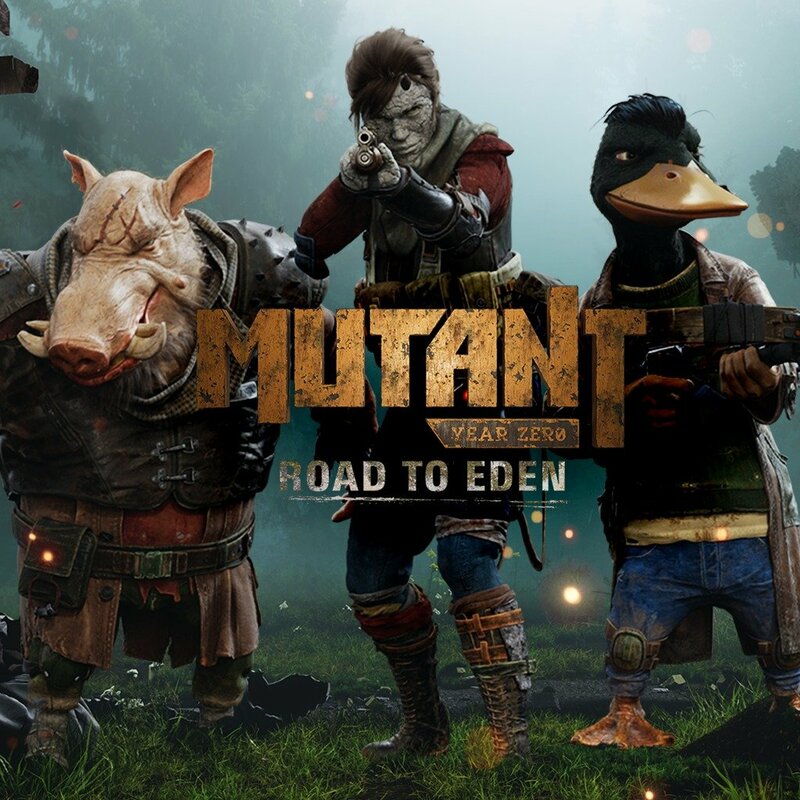 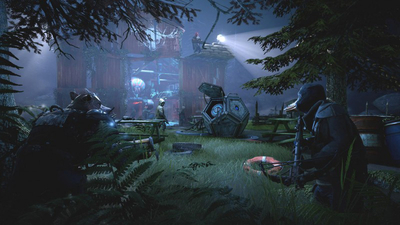 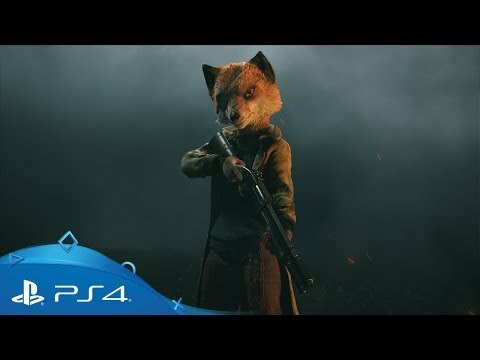 From a team including former designers of HITMAN and PAYDAY comes Mutant Year Zero: Road to Eden, a tactical adventure game that combines the turn-based combat of XCOM with a real-time stealth and exploration of a post-human world reclaimed by nature… and Mutants. 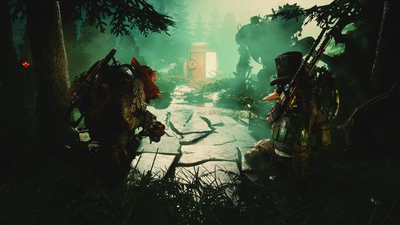 Its mix of tense tactics and realtime exploration gets much right, but Mutant Year Zero doesn't feel quite finished. 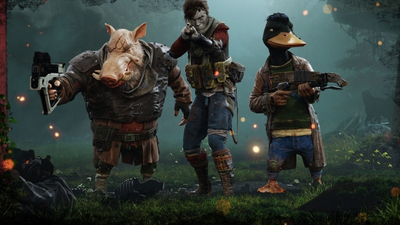 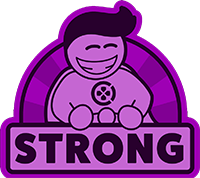 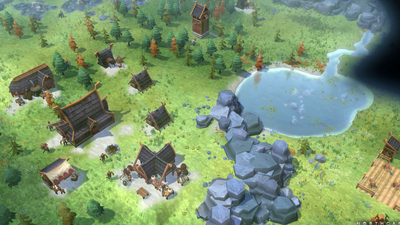 More than just XCOM with talking animals, this inventive strategy game has plenty of new ideas of its own – even it's a little lacking in replayability. 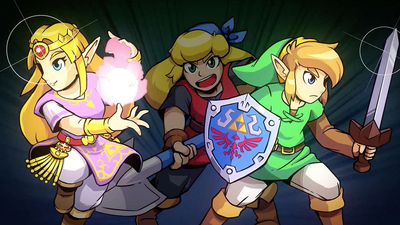 Here are all of the games, news, and trailers from Nintendo's jam-packed Direct-style livestream on Wednesday, including Cuphead and Cadence of Hyrule. 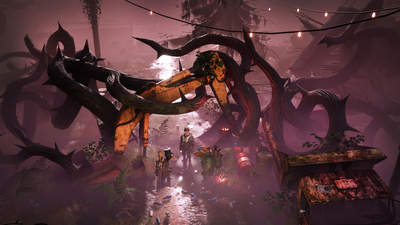 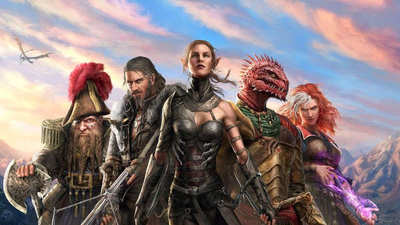 Here's what the latest bundle has to offer.